Chen’s grandparents, whose meager income comes from gardening and renting out a room in their home, have raised her since her parents divorced when she was seven years old. Her father, a pig farmer, moved away, remarried and seldom visits; her mother vanished. She loves music, especially Western-style singing, and rarely is without her cell phone booming songs. After junior high school, she went to in a training school in Changzhou, where she lived in a crowded dormitory room and took her first job at the local Ecological Garden Restaurant, where she set and cleared tables and washed dishes. 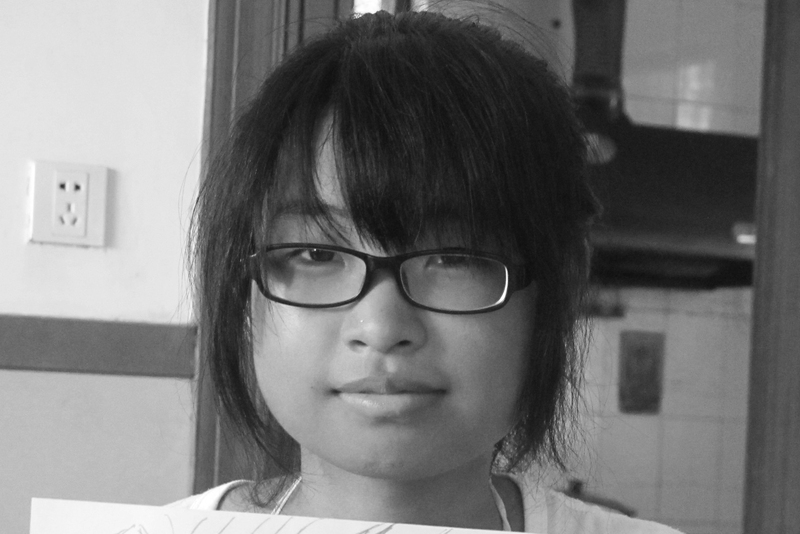 Jennie was found abandoned in Xixiashu Town on September 3, 1996 when she was one day old, according to her documents. 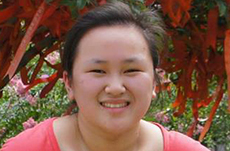 After spending nine months in Changzhou’s orphanage, she was adopted and brought to America. 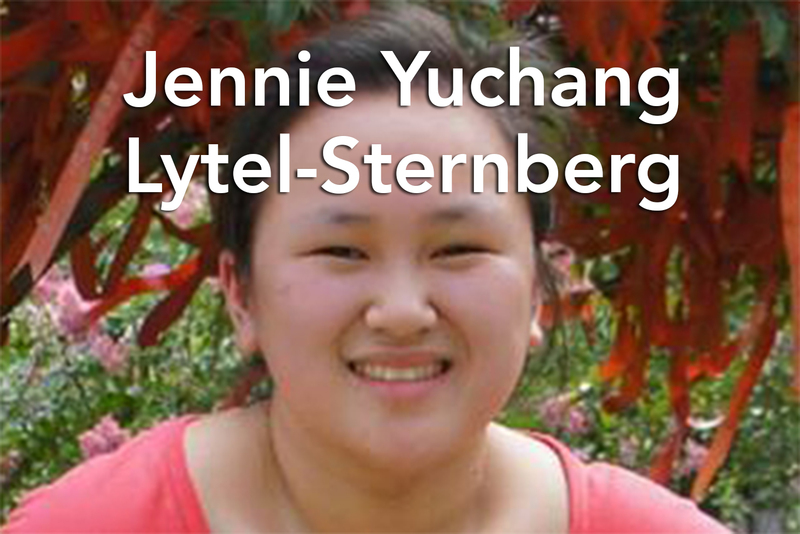 She grew up in Sudbury, MA, with her parents, both psychologists, and an older sister also adopted from China. She attends public high school and hopes to major in biology in college. 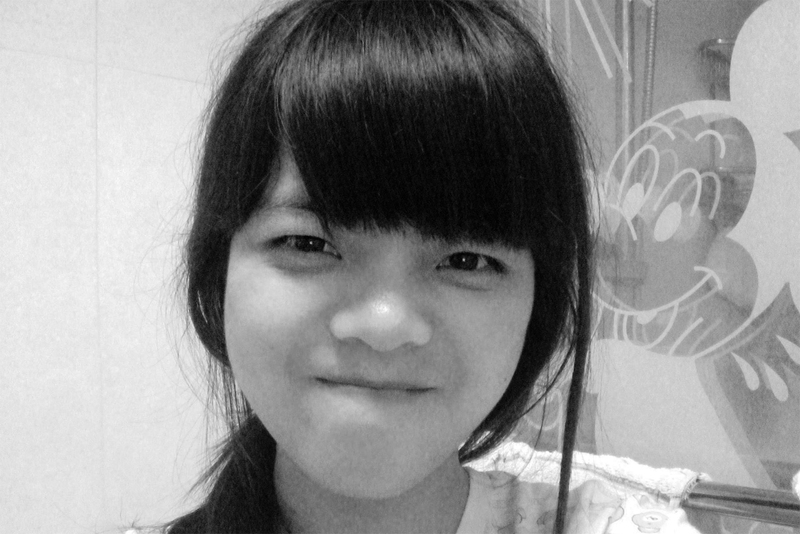 Aside from academics, Jennie is involved in several music groups at school and enjoys playing the flute and piano. According to official documents, Maya was found abandoned in Xiaxi Town on September 13, 1996 when she was three days old. 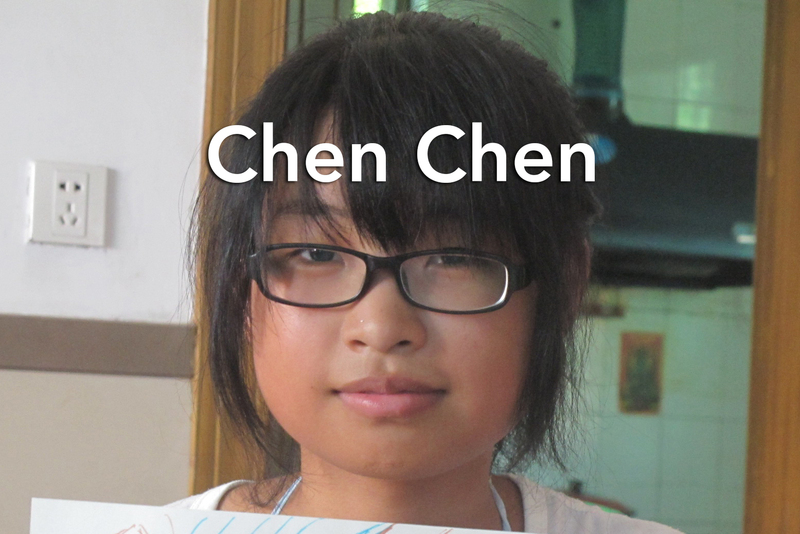 She spent nine months in Changzhou’s orphanage before she was adopted and brought to America. She lives in Cambridge, MA, where she attends the public high school. She is an only child of a single mother, who is a long-time journalist and author. 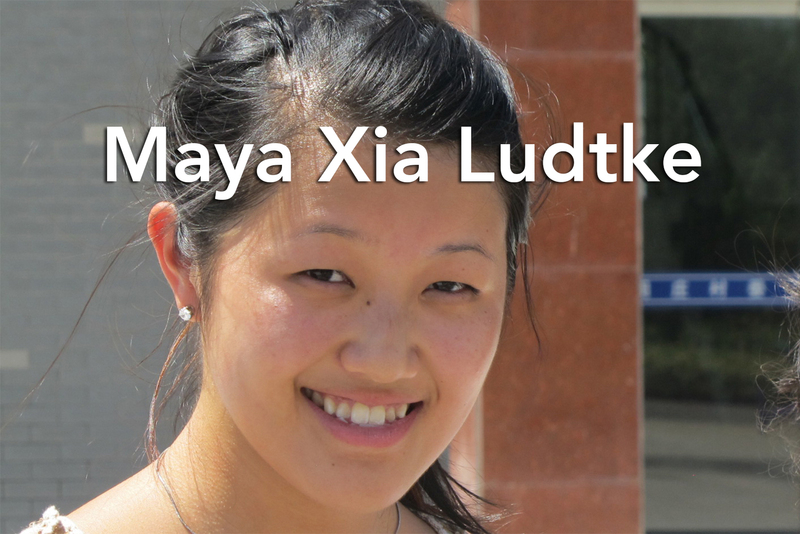 Maya enjoys dancing, drawing and figure skating. 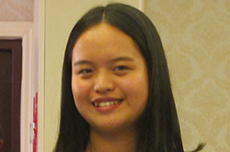 She is interested in marine biology and wants to major in environmental studies in college. When Shan was seven months old, her mother left Xixiashu to join her husband in Beijing, then in Jinan, where they worked in tailor shops. Shan’s grandparents, who are farmers in Xixiashu, raised her until her parents moved back when she was nine years old. Even then, she often stayed with her grandparents. Her parents now own a store in Xixiashu that sells steel used to build garages, factories and houses. Shan likes to draw, but after high school she enrolled in a nearby three-year vocational college to study construction and found her first job stocking grocery store shelves. Fan’s mother and father work in local factories. Her father makes paint; her mother produces clothing labels. When her five-year-old brother died of a brain tumor, Fan decided she wanted to become a doctor. 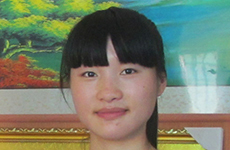 But her low score on the high school entrance exam meant that she had to attend a vocational training program. 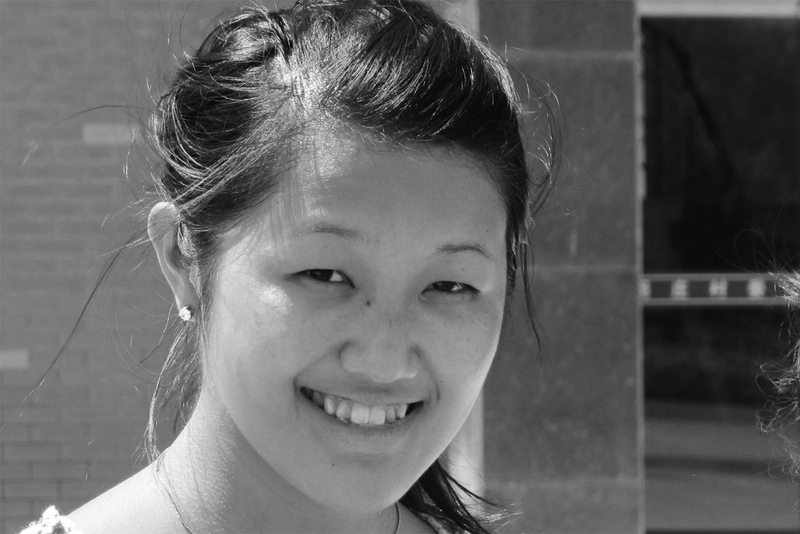 Her parents wanted her to be a customs officer — steady, secure employment. To please them, she majored in "customs declaration and international freight." Piao’s parents were raised in Xiaxi Town. Her mother teaches English in Xiaxi’s junior high school and her father works as a chemist in a factory 400 kilometers away in Lianyungang in the northern part of Jiangsu province. 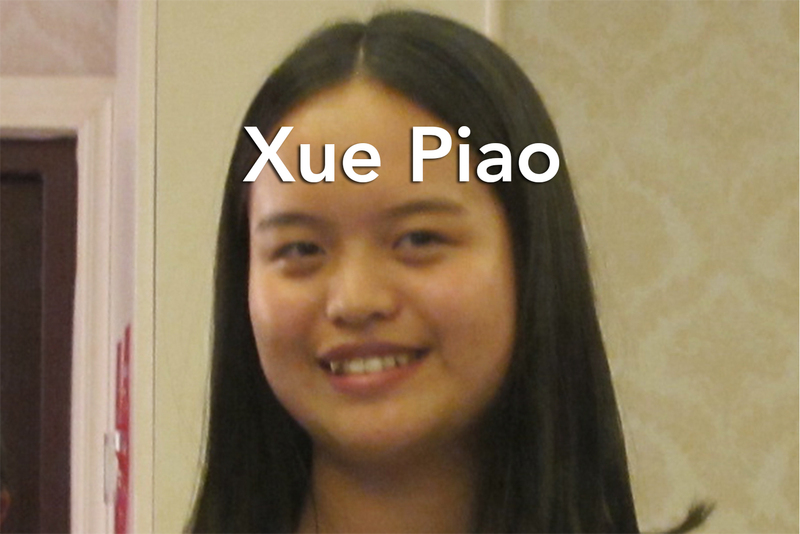 Piao left Xiaxi when she finished junior high school, moved into her family’s Changzhou apartment to attend high school, and then boarded at Suzhou Senior High School to prepare to apply for college in America. In the fall 2013, she enrolled as a first-year student at Syracuse University, where she is majoring in international relations. 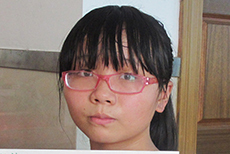 Yujiao’s father died when she was a baby, and then her mother left the family and Xiaxi. Yujiao was raised by her uncle’s family and now lives with her older male cousin, his wife and their two children. 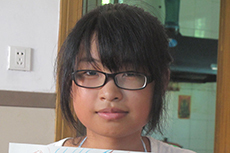 By scoring well on the high school entrance exam after middle school, she qualified to attend a college-preparatory high school in nearby Wujin City. She boards there with other students. 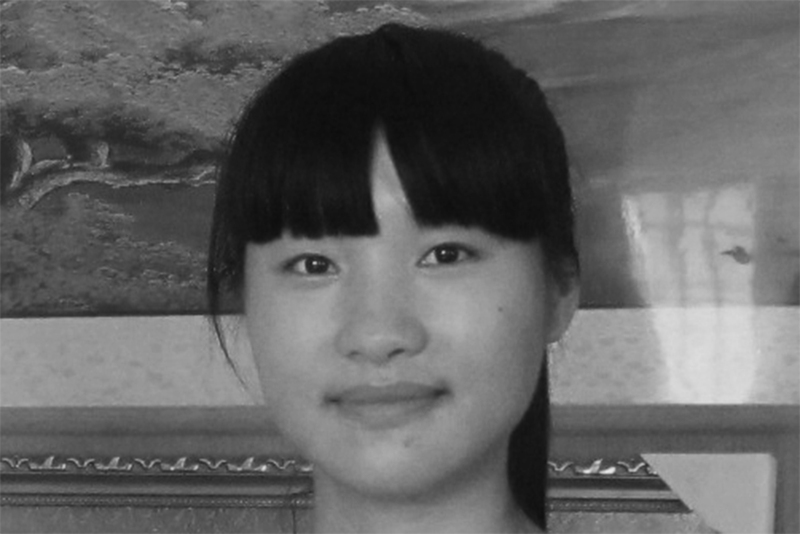 Yujiao wants to work as a TV news anchor. When Mengping was younger, her father grew trees and flowers on their farmland and her mother worked in a nearby factory. Her father moved away to work as a landscape gardener, so her mother quit her job to work their farm. 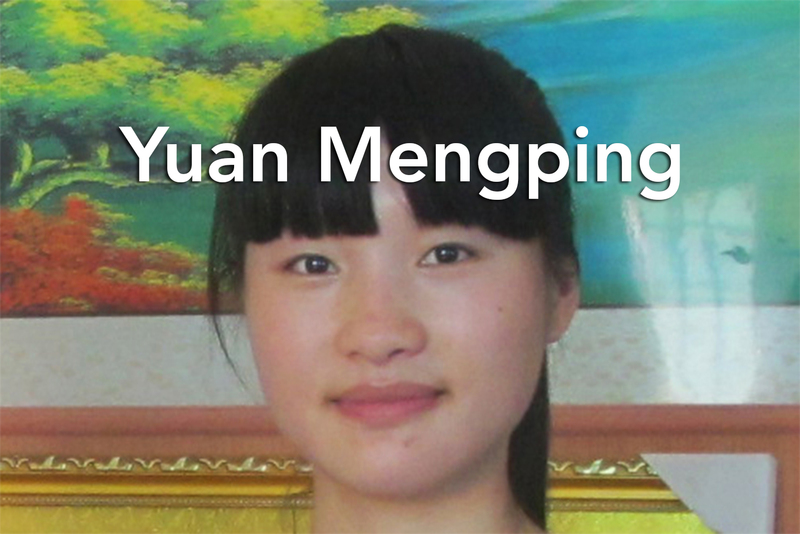 Mengping attended a college-preparatory high school, and then scored well on the gaokao, China’s college-entrance examination. 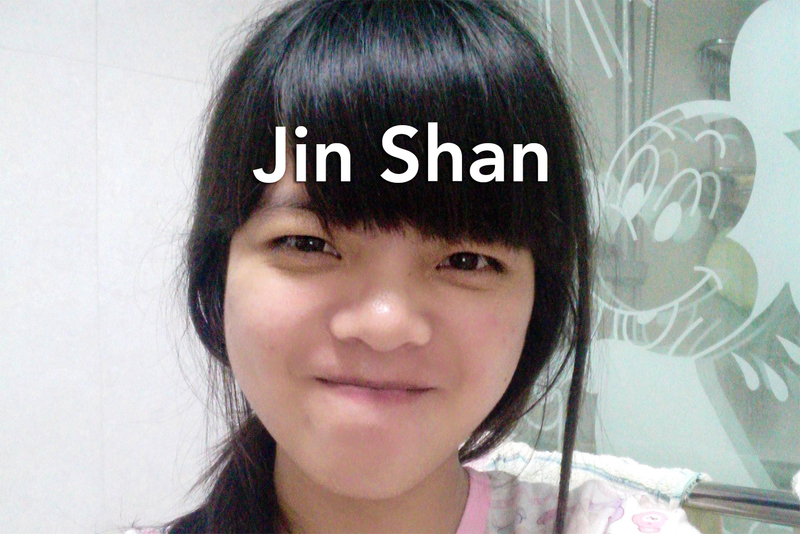 That meant she could enroll in a high-ranking university in Changzhou. There, she first focused on learning Japanese, then switched her concentration to English. 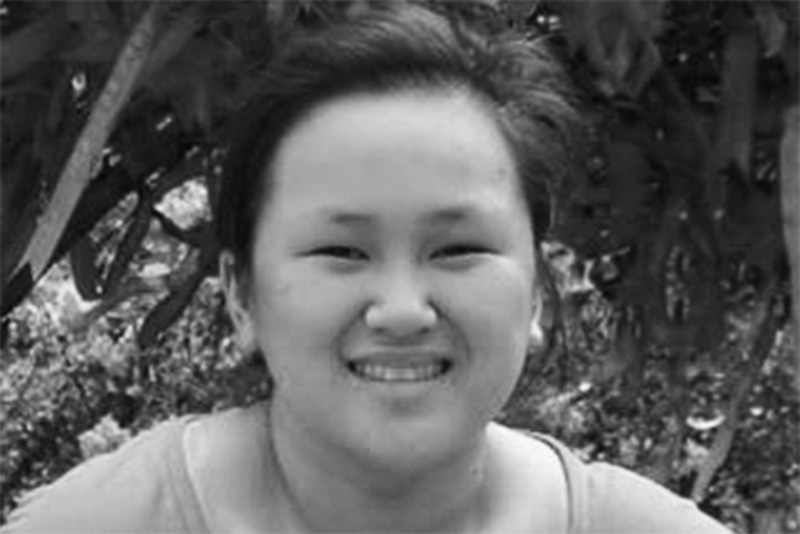 Two American adoptees and six Chinese girls shared their childhood experiences when they met as teenagers in their rural “hometowns” in China in August 2013. 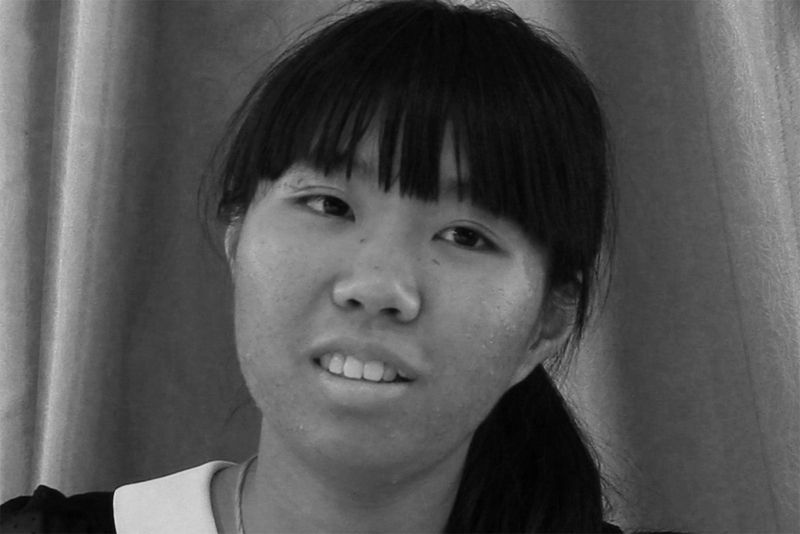 This journey brought each American “home” to where she was abandoned as a newborn; each met Chinese girls who grew up there as only-child daughters. In the weeks before, Touching Home writer Melissa Ludtke (Maya’s mother) had asked Wu Nan, a Beijing-based journalist, to travel to Xiaxi Town and Xixiashu Town in Jiangsu province. Nan met teenaged girls who lived there; several volunteered to spend time with Maya and Jennie when they arrived in August. In the scorching heat of summer, these Chinese girls and their friends enthusiastically took on the role of being Maya and Jennie’s guides. For the Chinese girls, it was exciting getting to know the first foreigners they had ever seen in person. For the Americans, their new friends offered them clues about what it’s like to be a girl in 21st century rural China.